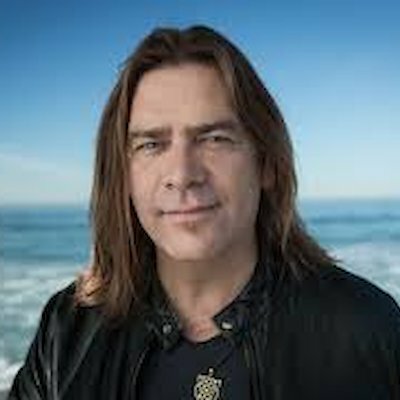 It’s just been announced that Canadian Rock Artist, Down with Webster along with Alan Doyle former lead singer of Newfoundland’s Great Big Sea will be part of the free outdoor annual New Year’s Eve event in Queen Victoria Park this year. 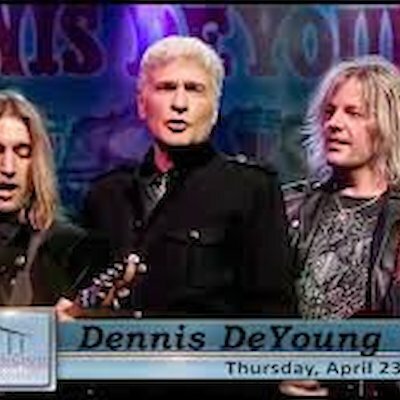 They’ll be joined by Dennis DeYoung founding member of the famed rock group STYX and Canadian rock icon Tom Cochrane and Red Rider will also perform. The show held in the park area opposite the American Falls begins at 8 p.m. Fireworks will be lit off over the Falls and from atop the Skylon at 9 p.m. and midnight. Be sure to dress in layers it can get a bit colder near the falls.